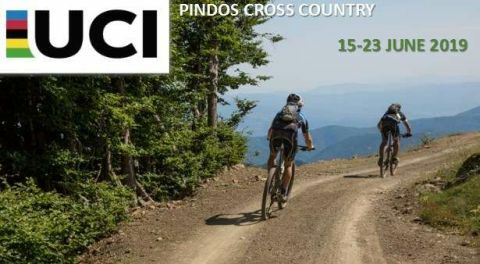 The organization of Bike Odyssey 2019 has decided to extend the registration’s deadline for all races of the event (OPEN and UC.I.). This prolongation will last until mid-March, setting, this way, a new stage for this event. At the same time, preparations for the event continue to proceed according to schedule. Due to the fact that preparations for the event are in progress since September 2018, the financial benefits of the participants are gradually decreasing as the event approaches (see: green and yellow offer). This means that, athletes who register sooner will have a better economical package than those who register later, as package prices will increase gradually as we reach the end of the new deadline. or gain the DOUBLE - THE - POINTS - BENEFIT, by participating in two different races.